This year’s Academy Awards marks a special milestone for Meryl Streep. Her nomination in the category Best Actress for her work in The Iron Lady will be her 17th, making her the most nominated Actor in the Academy Awards, 2 of which she won (Kramer Vs. Kramer and Sophie’s Choice). Meryl Streep is said to be one of the most talented and respected actresses of the contemporary era. She shows excellence in all the work she has done since she started her career in the late 70’s, making her one of the best Actors in present day. Her on screen career dates back to 1977, when she first appeared on television in the movie The Deadliest Season. 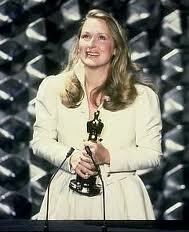 Shortly after her debut, her career skyrocketed, earning her first nomination for an Oscar in 78 for The Deer Hunter. Meryl Streep is not only recognized within the cinematic community, she’s also respected and admired academically. 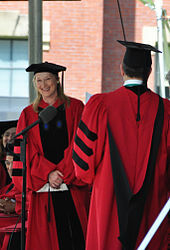 Meryl completed a Masters from Yale, and they have since awarded her an honorary Doctorate Degree in Fine Arts. Harvard and Princeton followed suit and gave her honorary Doctorate Degrees in Fine Arts as well. Meryl Strep is known for her perfectionist behavior in every role she tackles. Her versatile abilities are proven as she can master any accent thrown her way. 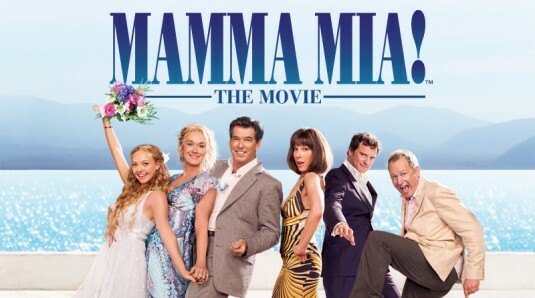 As seen in her work in the movie Mamma Mia!, Meryl is also an excellent singer, having taken serious singing lessons as a child. 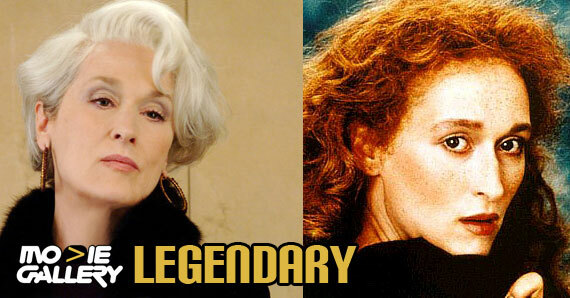 Because of her nomination in this years 84th Academy Award, she’s on her way to a 3rd statue. Even though some may argue the relevancy of the Oscars, she has influenced many actors to pursue their careers and most importantly, she made women’s presence on screen more prominent and important. Congratulations on all of your achievements, Meryl. You deserve it! This entry was posted in Oscars, The MG Blog and tagged Academy Awards, Achievements, Golden Globes, kramer vs kramer, Legend, Meryl Streep, Oscars, sophies choice, the iron lady by arianned. Bookmark the permalink.